Absolutely no question. Our world needs LOVE more than ever right now. Looking around it’s easy to get sucked into the seemingly endless outbursts of anger inflaming the USA and beyond. It’s never been more important to actively cultivate Love and Kindness. Though so much of the anger is certainly well justified, the fueling of it does nothing to ease our pain. And, it increases the growing fire of dueling insults. Anger alone is not an effective tool for building communication and healthy relationships. What if, instead of fueling anger, we pause long enough to find the loving, kind, respectful way, to express what we need and want. My hope is that we can transform our anger into the fuel for a revolution of LOVE, KINDNESS, and RESPECT for all. Here are some suggestions to help you increase your internal feelings of love and kindness. When you expand your own inner light, it’s easier to share it with the world. And the extra added bonuses are endless…. Give gifts of kindness. Daily. – Random or not, kindness is always valuable. In sharing your gifts of kindness, you increase your own sense of well-being. By not being attached to others’ responses to your kindness, you move into the joy of being kind just to be kind. Whether it’s opening the door for someone, stopping your car to allow someone to merge ahead of you, helping a neighbor, giving a compliment, or lending your smile…. kindness is always valuable, and most often appreciated. Extra added bonus – When people notice others being kind, they are more likely to act kindly themselves. Increase your love vibration. It’s difficult to act in a loving way when you’re feeling anxious, sad, or angry. Commit to practices which help you tune into the peace and wisdom of your heart. The Loving Kindness Meditation is one such practice which will help you increase your feelings of love for yourself and for others. Click here for the Metta Institute’s description of this meditation. And of course, I love the Heart Breath Meditation. 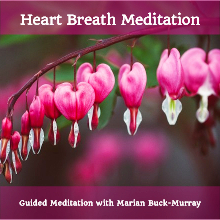 By breathing into the power of your heart, you can actually increase your heart’s resonance. Here’s the link to download a free meditation. Extra added bonus — By increasing your love vibration, you will automatically bring more love into the world. Listen deeply to build deeper understanding — What I hear so often from my clients, is that the people around them don’t really understand them. It’s simple — everyone wants to be heard and understood. And, listening deeply is how we help. It might feel difficult when the person to whom you’re listening feels angry or sad, or says something that conflicts with your own beliefs. 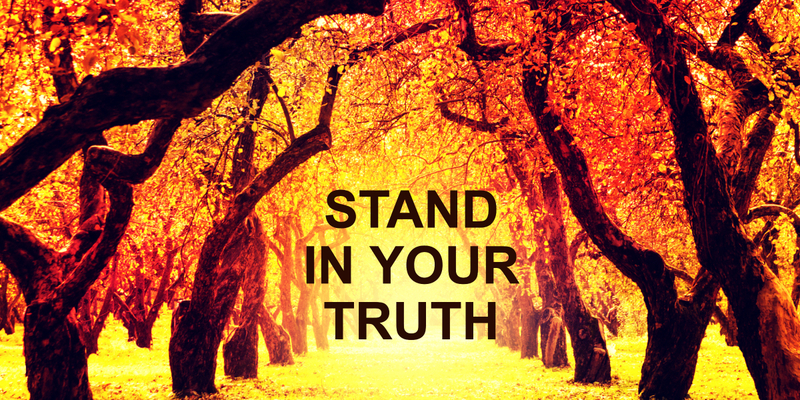 It’s in the listening, however, that we can move beyond assumptions, and into deeper understanding of the truth. Listening to one another, without trying to defend our views, or fix each others problems, is what helps us find common ground. And deeper compassion. Extra added bonus — People who are listened to will often feel and act more kindly. Send Loving Thoughts — Send benevolent, loving thoughts wherever you are. Send them to family members, friends, animals, strangers on the street, train conductors, cab drivers, people in cars, shop keepers, the person in front of you in line. To step it up a notch, practice sending benevolent, loving thoughts to people with whom you have differences. Generate and share the thoughts you want more of yourself. Extra added bonus –Sending loving thoughts will not only help you spread love, it will also help you feel it as you share it. Let it go with EFT Tapping – EFT Tapping is an excellent tool to help you release your anger, fear, sadness, disappointment, and any other feelings that might be inhibiting your desire to be kind and loving. When you’re clear of built-up emotions, you will feel freer to express kind and loving thoughts and actions. 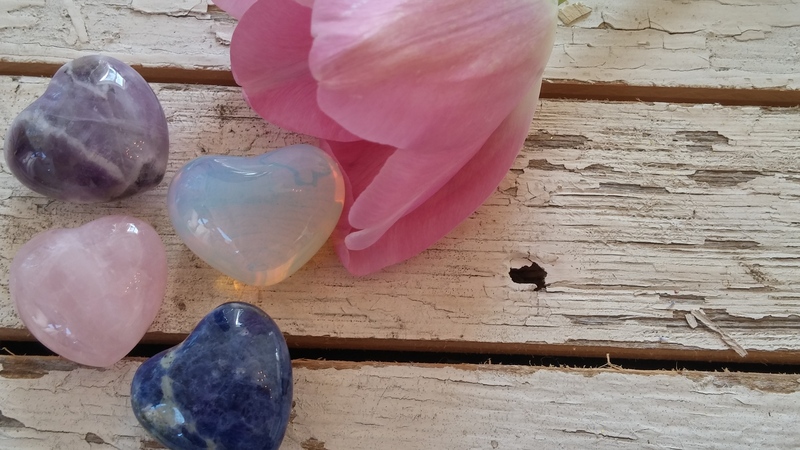 To learn how EFT Tapping can help you clear away unloving feelings, contact me. Extra added bonus — Clearing unwanted emotions with EFT Tapping will absolutely, positively, change your life!